Ever wonder what makes your partner tick? Or how about some of the recurring factors that seem to trigger conflicts at times? We can help. With the StrengthsFinder® tool, now you can understand exactly what makes your partner think a certain way, and how to grow and improve your relationship with your partner. Listen to stories about how understanding each other's strengths has led to a reduction in conflicts, and leverage on each other's strengths to serve together with greater synergy. 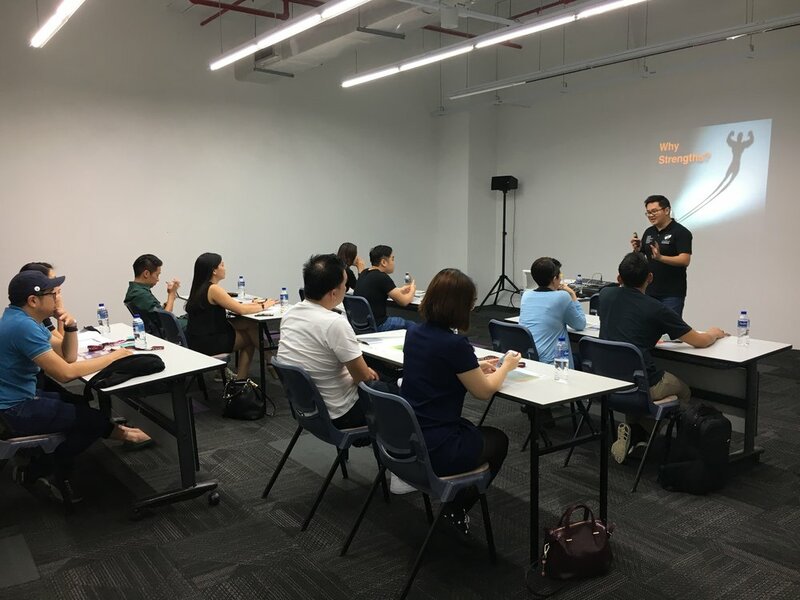 Together with Gallup Certified StrengthsFinder® Coaches Victor Seet and Jason Ho, you get to learn more about how to engage your partner with strengths and deepen the relationship. Sign up for our 2-hour StrengthsFinder Couple Workshop™ (BASIC) to experience the impact of knowing the strengths of your partner. We guarantee that you will learn something profoundly new about your partner. 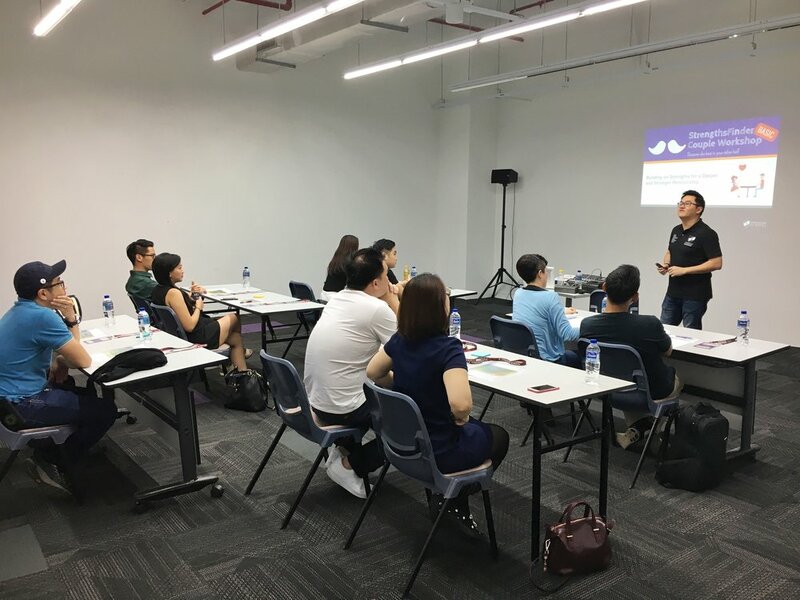 If you are interested in finding out more about our 1-day StrengthsFinder Couple Workshop ADVANCED workshop, click below. What are others saying about our workshops? 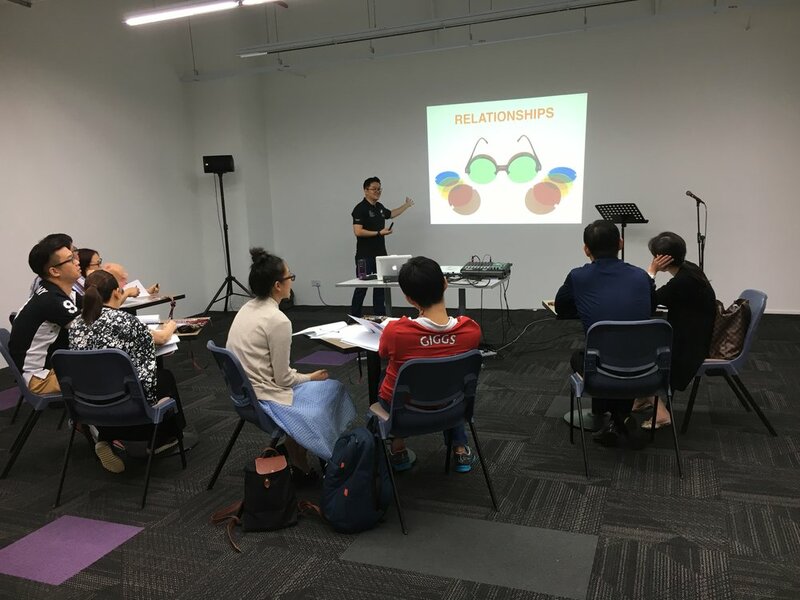 "The insights gleaned from this workshop are really useful in growing my relationship with my spouse. I highly recommend this workshop for couples (married / to be married)! 9/10!" "The greatest benefit was learning that our strengths were actually the main cause of our conflicts, rather than our weaknesses. That became the impetus to find a compromise, as we don't want and must not expect our partner to change out their strengths. I learned about conflicting (polar opposite) strengths in a relationship and how we can work on that together. 10+ out of 10!!" "The workshop gave me a higher understanding of myself and why I do things a certain way and a much much better understanding of how my husband thinks and works. This allows me to appreciate him more as a father and husband and to love him more." "This workshop provides me with handles to understand my wife. I think it's useful for couples who are struggling to understand the reasons for conflicts. I rate this workshop 9/10." "The workshop aptly provides an insight into our strengths and how our strengths view things, shaping our thoughts/opinions/actions. A good start to understanding and working together with my partner. The workshop shed some light on why my partner behaves in a certain way which is my blind spot! I learn that we need to feed off one another's strengths!" "I found out through this workshop what keeps our relationship going strong - our strengths help us to see each other's perspectives. This workshop is light hearted and easy to absorb!" "This workshop helped me to understand my partner's strengths and those of my own and be able to talk about it. We could relate some incidents, the bad ones which trigger fights & disagreements as well as those good ones that create good memories. Thank you for such an engaging workshop!" 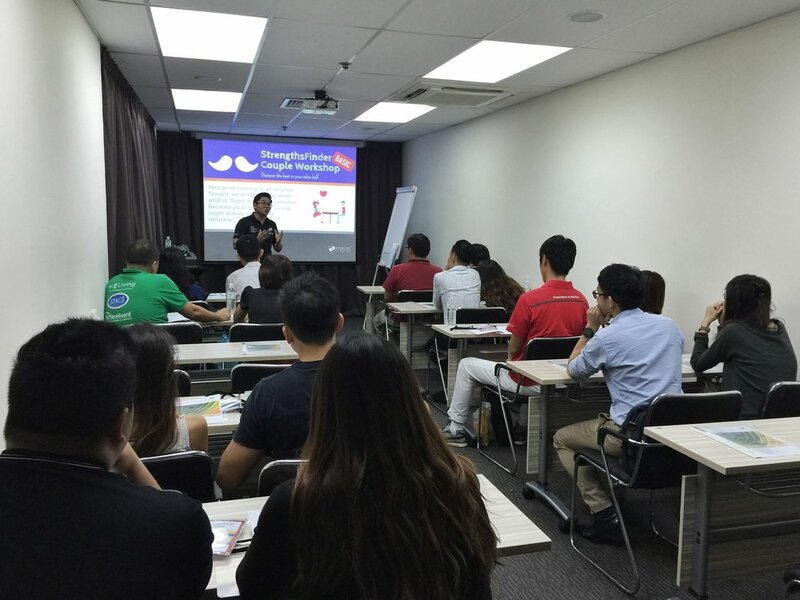 "The workshop gave me much clarity of the strength traits and a better understanding of my spouse. I believe this will benefit my relationship. Victor is also a very passionate trainer and this is evident in his teaching pattern. Thank you Strengths School!" 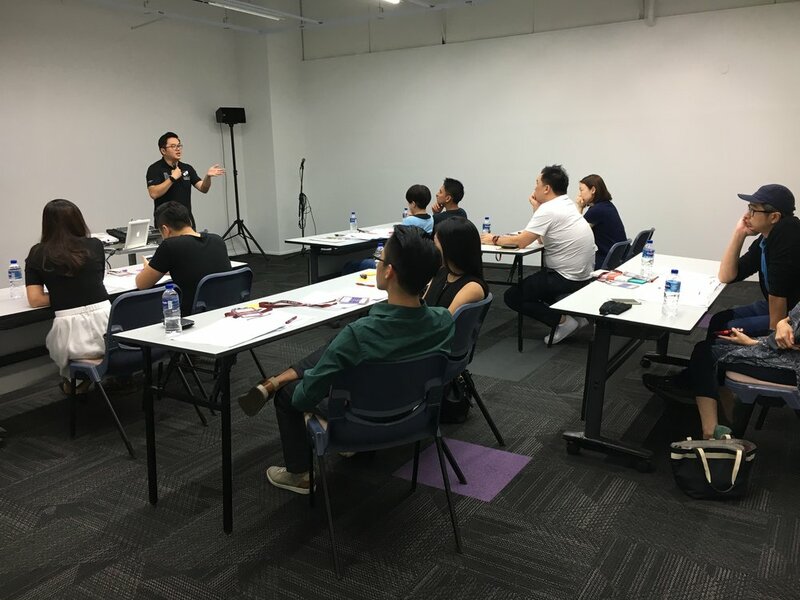 "After the workshop, I understand my partner and myself better. I understand why we feel, behave and make certain decisions as well as why we sometimes clash. This understanding will help us to manage conflicts and strengthen our relationship. I rate this workshop 9/10." "This was a great opportunity to do something together with my spouse especially after having been married for 28 years! The session gave us clarity to what we have been doing together." "The StrengthsFinder Couple workshop helped me to have a greater understanding of how Ken thinks and acts. And there was also a confirmation that they are your strengths." 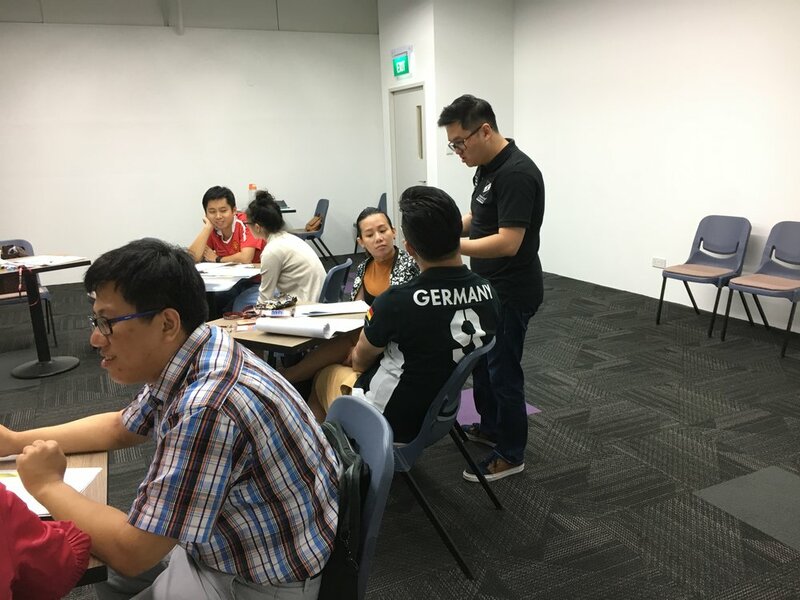 "The StrengthsFinder couple workshop helped me to begin to understand why my spouse behaves in a particular way and now I begin to see why Jerry responds in a certain manner. This StrengthsFinder program is a good starter to understand your partner better!" "I was able to understand how our StrengthsFinder results can be used powerfully for partnership and relationships!" 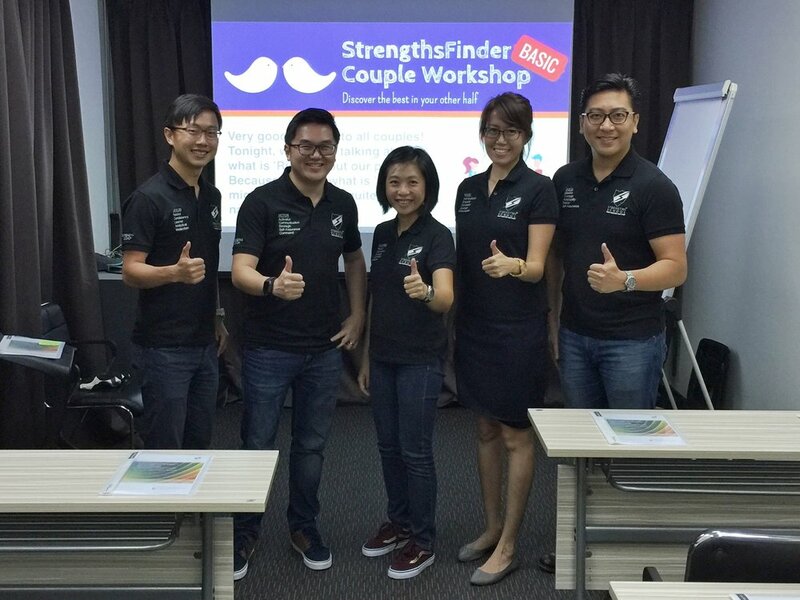 "This StrengthsFinder Couple Workshop helped me to understand my wife Jocelyn better! The way she thinks, what keeps her motivated AND what makes her angry. Great bonding time!" "The couple workshop allows me to see from Joshua's perspective & where our differences might lie. It also gives us an avenue to tap on each other's strengths!" 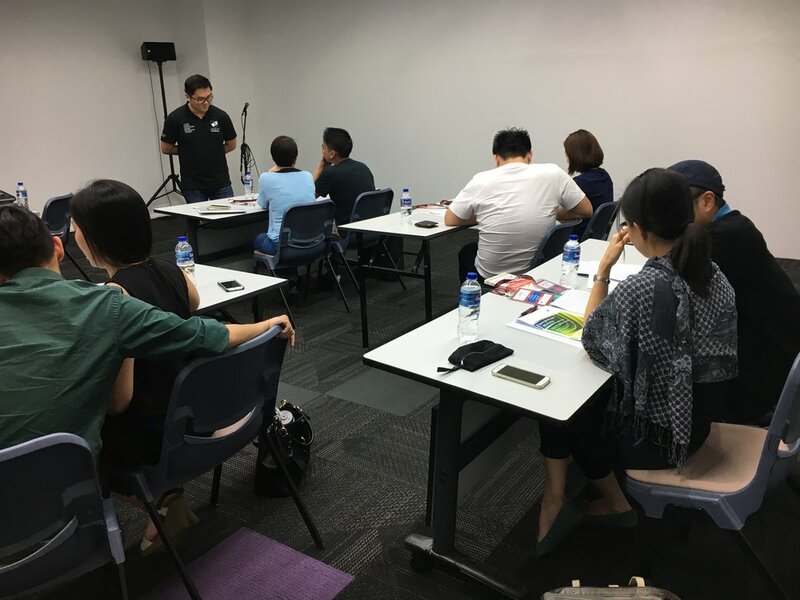 "During the StrengthsFinder Couple workshop, I was able to celebrate and support my partner better with my strengths which comes more easily for me. Jason is a great trainer! He gives interesting and relevant examples. Thank you for such a great time! :)"